The therapeutic approach that he uses is a Brief Solution Focused Approach within a Systems Model, meaning when Jerry works with couples, families or individuals, he works within the context of the system (or the family). Over the years, Mr. Andrews has found this approach to be very effective for his clients, as assessing and establishing natural supports, resources and positive change is very pervasive and leads to more successful outcomes with treatment. Please read and fill out all forms before first appointment. 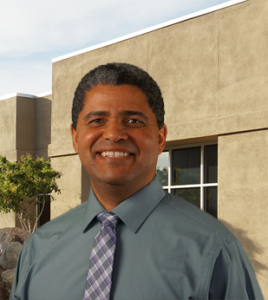 I work with individuals, couples, and families and have specialized training in Marriage and Family Therapy. If you are having problems in your marriage, are experiencing difficulty in family relationships, or are struggling to parent a difficult child, I can help. I work with children ages 6-18 and have specialized training in working with adolescents who are struggling with a substance abuse problem (I am ACRA certified). Other areas of focus include but are not limited to: anxiety, depression, grief and loss, abuse, ADHD, and addictions. 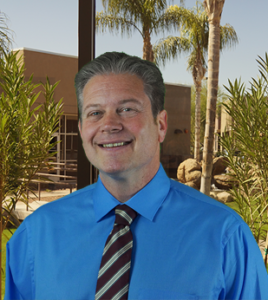 I hold dual licensure in both Marriage and Family Therapy and Substance Abuse Counseling. My therapeutic approach tends to be eclectic as I pull from several modalities including family systems, person-centered, cognitive-behavioral, and experiential models. I work with individuals, couples, families, and children 6 and older. 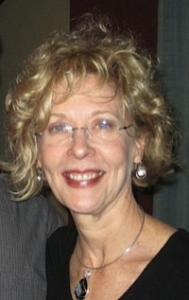 Dr. Carol Gegenheimer earned a Bachelor of Arts degree in Psychology from Arizona State University in 1996. She successfully completed her Master of Counseling in Marriage and Family Therapy at the University of Phoenix in 2000. After receiving licensure as a Marriage and Family Therapist and as an Independent Substance Abuse Counselor, Carol continued her education at Capella University. She completed her PhD. in General Psychology in 2008. Carol's doctoral dissertation focused on resilience in young adults maltreated as children. In July 2011 she completed the Advanced Certificate of Graduate Studies in the Treatment of Trauma, Abuse, and Deprivation from Ottawa University. Dr. Carol Gegenheimer works with children, individuals, families and couples with respect and compassion. Services are provided from a strengths-based, family-systems orientation and includes Adlerian Therapy, Cognitive-Behavioral Therapy, and Eye Movement Desensitization and Reprocessing (EMDR). 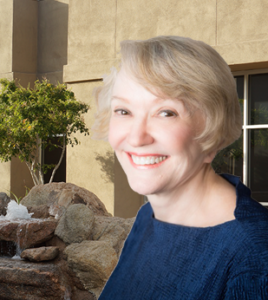 Dr. Carol is committed to listening and providing individualized care. You can learn more about Dr. Carol at her website carolgegenheimer.com Please read and fill out all forms below. Bring them with you to the first appointment. Due to my experiences, and my humanity, I relate to all members of our human family. I always want to meet my client wherever you're at, without judgment, and with the desire to be helpful to you with my education, abilities, and unconditional focus in your regaining personal equilibrium and happiness. Please complete the forms below and bring them to your first appointment. Deciding to begin therapy and choosing a therapist can be difficult and anxiety provoking. I encourage you to move forward in this endeavor. I can help you make positive changes to reduce anxiety, depression, low self-esteem, increase and maintain motivation, make healthy lifestyle changes, and resolve personal and professional issues. I can also help you improve communication skills and become more assertive and empowered. If your problems are interfering with your relationships, social interactions, family dynamics, or work, help is available. I have specialized training in couples counseling. I help couples understand their commonalities and achieve healthy communication and increased intimacy. I have completed the first level of Emotion Focused Therapy training for couples therapy (EFT externship) as well as the level 1 Gottman training. I believe in being transparent and direct. I will share my thoughts and observations with you in a supportive and caring way. I believe successful therapy happens with a strong therapeutic relationship based on collaboration and communication. Please download and complete the attached forms. Bring them with you to your first appointment. Gail provides professional counseling to adults and adolescents. The treatment approaches she utilizes will include Brief Solution-Focused Therapy, Family Systems Therapy, and Cognitive-Behavioral Therapy. Gail has been in the mental health field for over thirty years. 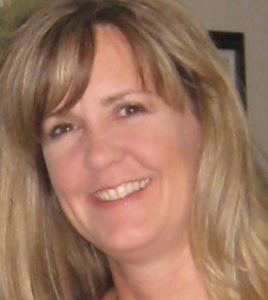 Anne has a Masters Degree in Social Work from Wayne State University in Detroit, Michigan. 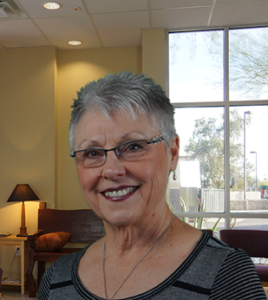 She is a Licensed Clinical Social Worker with the State of Arizona. 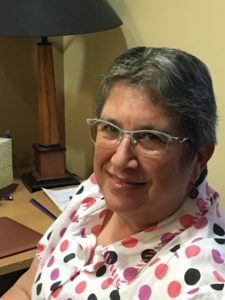 She has worked in a variety of settings including a child and family services agency, in-patient psychiatric hospitals, an out-patient counseling center, and an Employee Assistance Program. 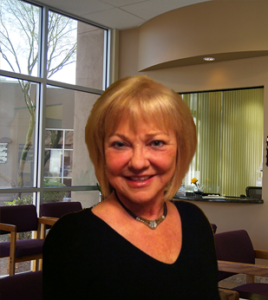 She has been in private practice since 1993. 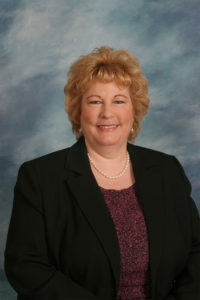 My name is Karen A. Miller LCSW. I have been practicing psychotherapy for almost 40 years as a counselor from 1980 and then as a social worker since 1995. I work in an office with other psychotherapists who practice independently. I am available on Thursdays and Fridays for appointments. The first visit will include an assessment, diagnosis, and a treatment plan will be developed based on client’s identified needs. I utilize many models of therapy including evidence based, grief work, family or origin, addictions, codependency, LGBTQ, depression, and anxiety. Individual, couples, and group therapies are the various modalities practiced.